It's the end of an era in Burtonport today as the local post office closes its doors for the very last time. 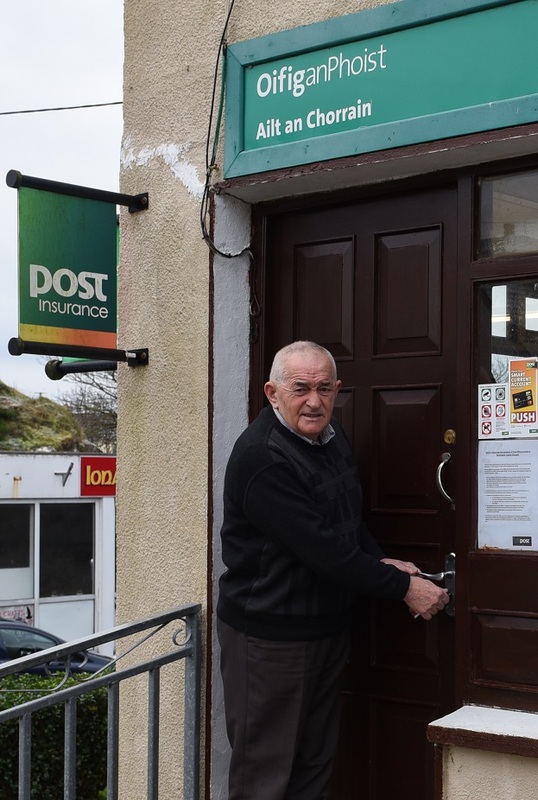 For the community of Burtonport which has had a post office in the village for over 100 years, the closure will bring an end to a long running and vital service. 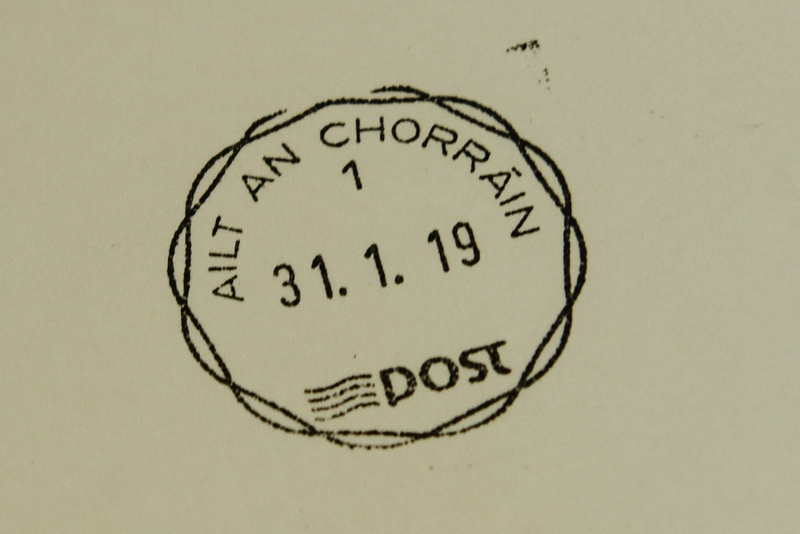 Today is also Danny Neilly Boyle's final day to collect the Arranmore mail from the Burtonport Post Office. Danny started collecting the post officially in 1984 and he also ferried people to and from the island in his half-decker - a service which was provided by his father and his grandfather before him. Burtonport is just one a number of towns and villages across the north west to lose the local post office. Today promises to be an emotional day for all involved.